To find out how one firm of consultants is going about things a little differently, Richard Bradley talks to Safety Revolution. Extra care should be taken when operating and in the close proximity of machinery. When asked to talk about health and safety, many think the issue as an unnecessary waste of paperwork and time. However, asking people if they would like to go home safely at the end of the working day provides a totally different response, according to Safety Revolution’s managing director Oliver Dale. Safety Revolution is a health and safety consultancy and training team which specialises and works only in agriculture. And with the aim of getting the industry talking, the firm will be exhibiting at next week’s Lamma show as the main sponsor for the new farm safety zone. A major point which the firm says it wants to get across is health and safety does not have to be an extensive paperwork exercise, and businesses can start by making small, simple changes to working practices and equipment. 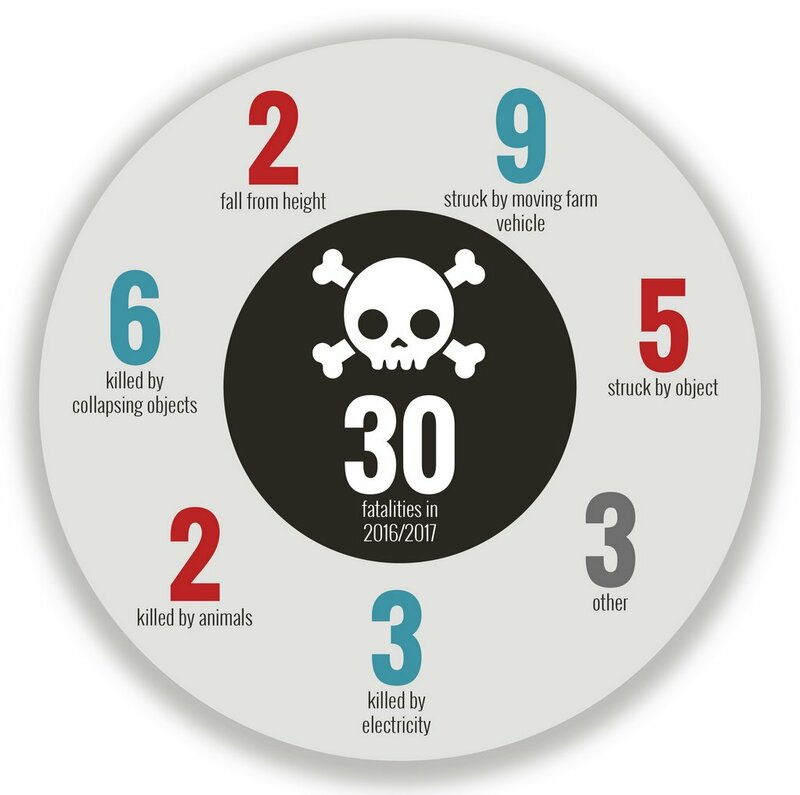 HSE statistics show agriculture saw 20 per cent of all UK workplace fatalities in 2016/17. Mr Dale also says how some can forget there is no option when it comes to health and safety in the workplace. It is a legal requirement for employers to provide a safe working environment. Statistics from the Health and Safety Executive (HSE) show 30 people were fatally injured working in agriculture, forestry and fishing, in 2016/17, which totals 144 in the last five years. 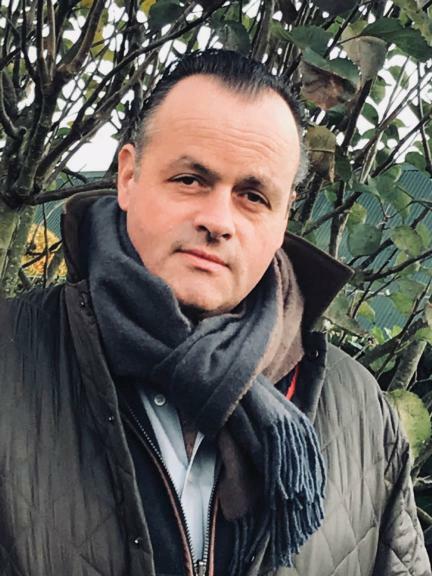 With 27 of last year’s incidents directly related to agriculture, his makes up about 20 per cent of all UK workplace fatalities, in an industry which only employs about 2 per cent of the national workforce. With this in mind, people often also do not consider the emotional consequences of injuries or fatalities on farms, according to Mr Dale. It is not all doom and gloom however, as Mr Dale says there is light at the end of the tunnel as far as health and safety is concerned. 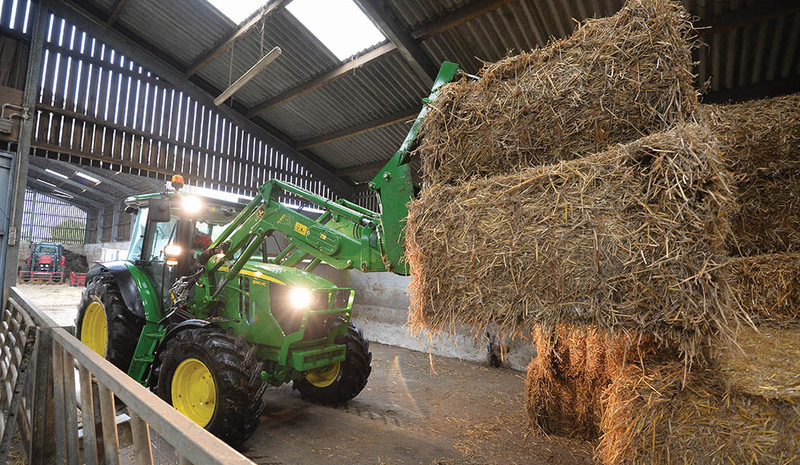 “Farmers are becoming increasingly aware of its importance now, as their perception of health and safety changes. And things are becoming more sophisticated too. We are seeing a lot more people who want to get under the skin of things to improve how they carry out their work, rather than just signing off risk assessments and doing regular checks. To ease into these conversations with farmers, Mr Dale says how each of Safety Revolution’s 12 consultants come from agricultural backgrounds. He adds this allows them to have an understanding of how a farm is run on a daily basis. “In the past, other consultants have waxed lyrical about acts and regulations to farmers who do not always need to know all of this. We try to cut things down to exactly what is relevant. Acting as an independent adviser, similar to a farmer bringing in a nutritionist or agronomist, Mr Dale says his firm goes to farms with the sole focus on improving health and safety by reducing risks and providing supporting evidence in the unfortunate event of an incident. As a complete health and safety provider, Safety Revolution’s plans generally span three years. However, Mr Dale says how by the end of their three-year spell, having visited the farm every few months, customers often retain them to ensure they are keeping up with the latest standards and constantly trying to improve things further. To find out more about Safety Revolution, or the Farm Safety Zone, head to: www.lammashow.com/farm-safety-zone.